A new book celebrating the life of designer, inventor and visionary Gabriel Voisin has emerged. 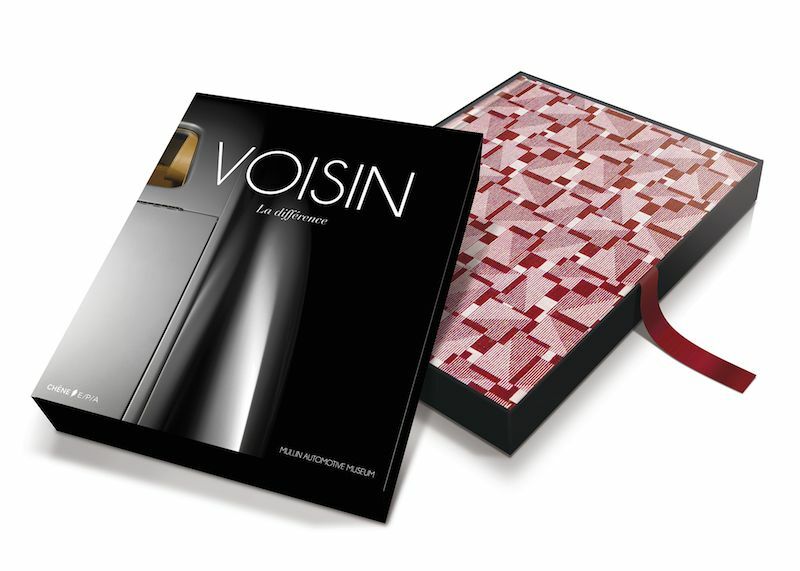 VOISIN: La Différence is a modern retrospective on Gabriel Voisin and his avant garde designs and pioneering inventions, documenting his life with stories and photography of many of his most important innovations. 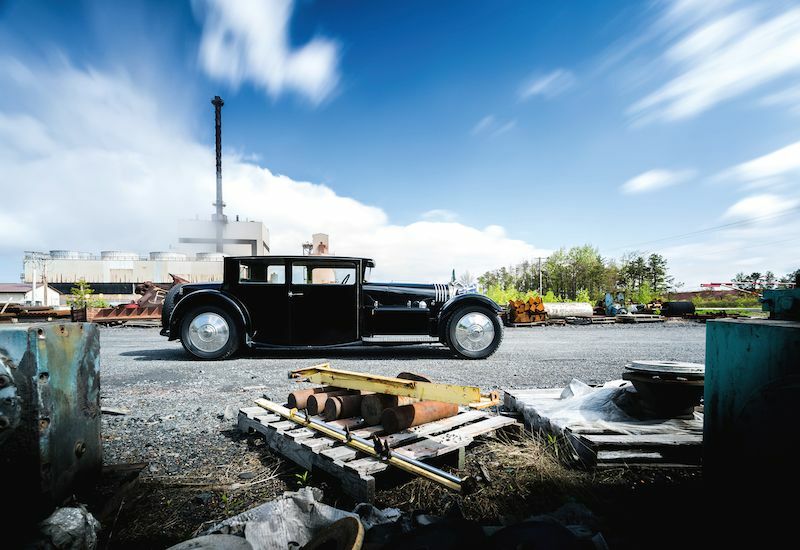 Created in partnership with the Mullin Automotive Museum, VOISIN: La Différence was authored by the world’s leading Voisin experts and historians, Philipp Moch, Pierre Vanier, Reg Winstone and Philippe Ladure. 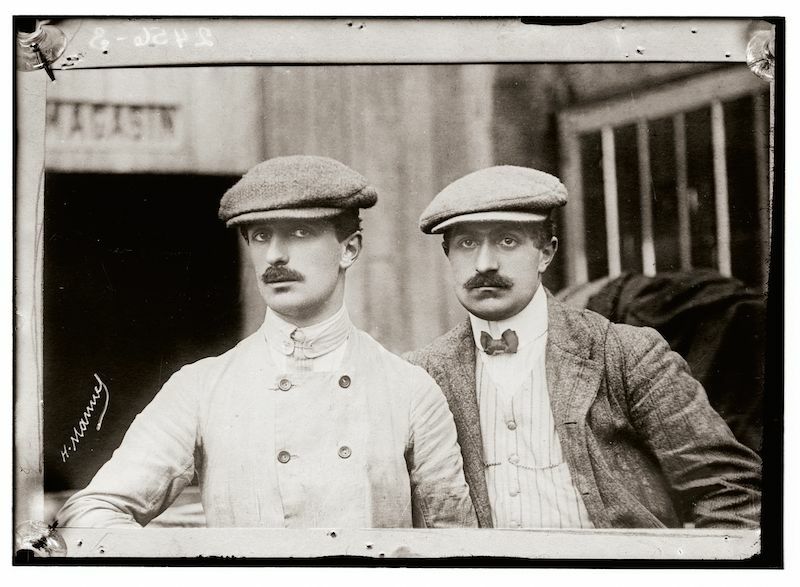 The book chronicles the compelling stories of Gabriel Voisin and his ingenious creations in bi-lingual text (English and French), and features a wealth of previously unpublished modern and historic photography. 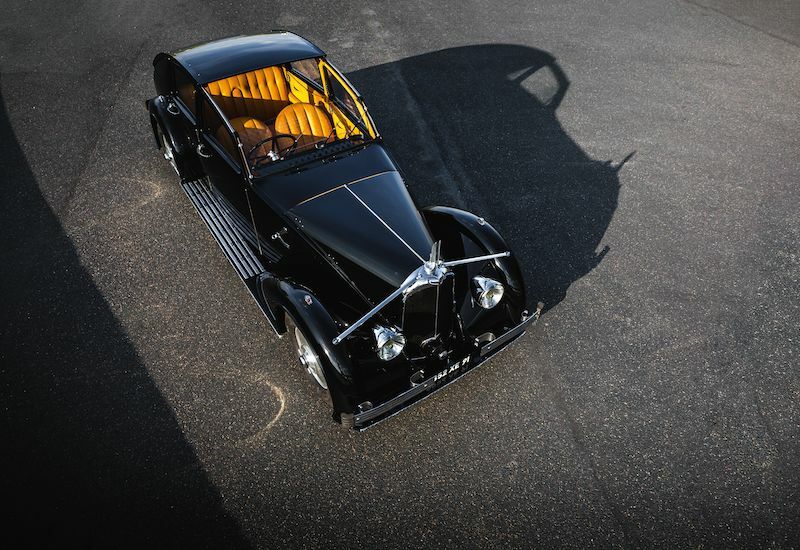 The book showcases nine of Voisin’s most iconic automotive designs, including the incomparable 1935 Avions-Voisin C25 Aérodyne, and celebrates Voisin’s remarkable contribution to the defining technologies of his century. 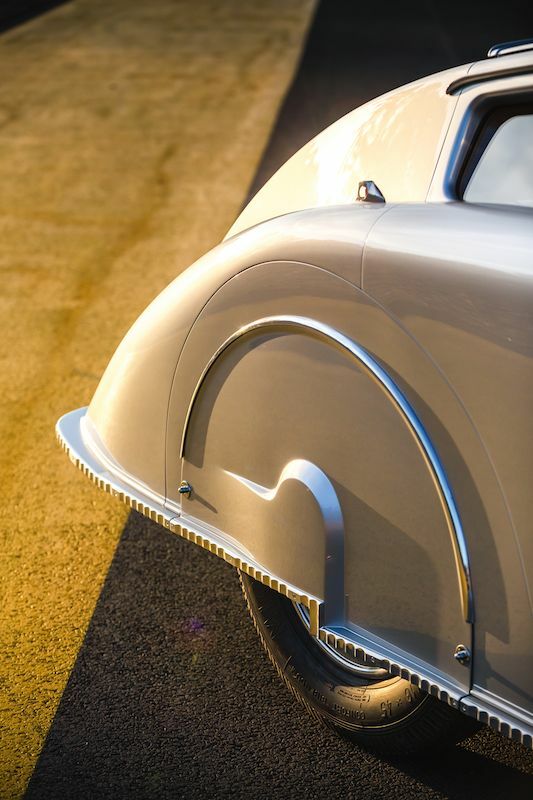 One of the most significant designers of the early 20th Century, Voisin’s achievements in automobiles, aviation and architecture represent the pinnacle of style and innovation of the Art Deco era. 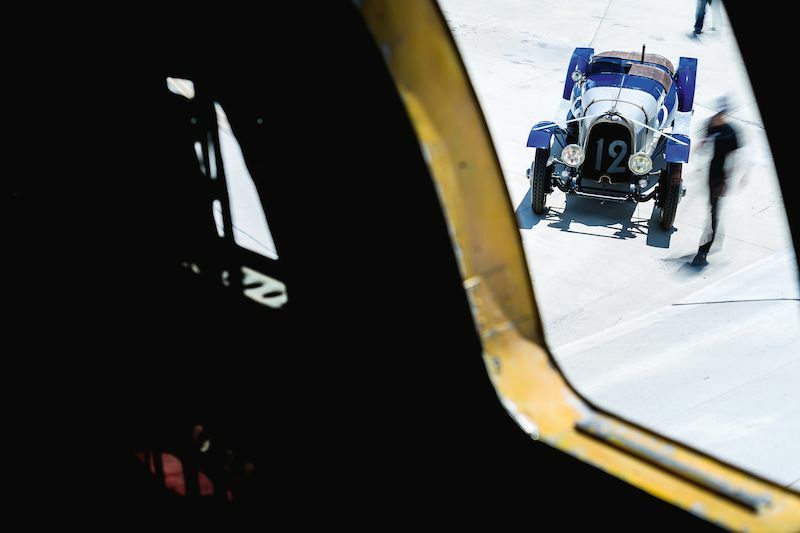 Voisin’s revolutionary designs include the first aircraft to take off under its own power and sustain flight (1907), the C6 Laboratoire race cars that triumphed over Bugatti (1922) and some of the world’s first modern prefabricated homes (1920). 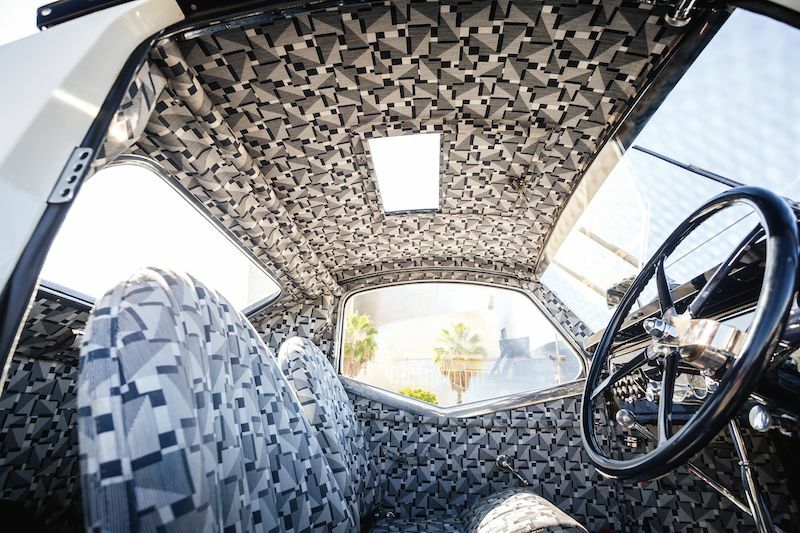 VOISIN: La Différence is available exclusively from the Mullin Automotive Museum. For more information on the book, or to purchase a copy, visit MullinAutomotiveMuseum.com.